This app does what I wish all other church apps could do. 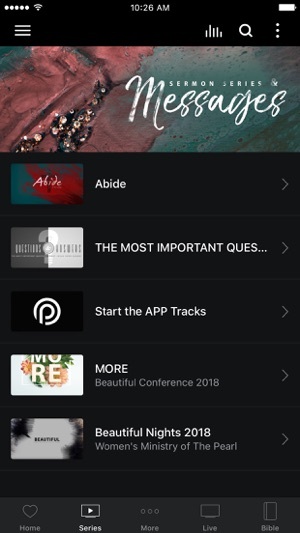 It has everything you need to feel apart of the church family...and it also has tools to help you grow in your walk, whether brand new or not. Love it! Easy to use and functionality. Get to hear all of the songs and see bostwick. 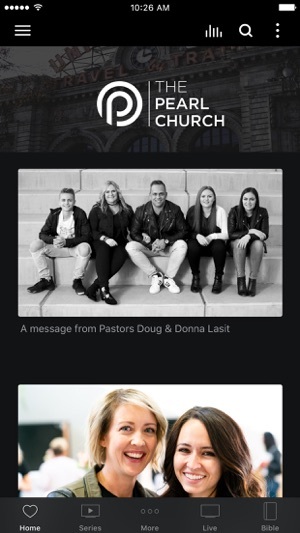 What a Great Church App!!! This app is fantastic! I love being able to plug into my church this way. So excited to continue to use this! 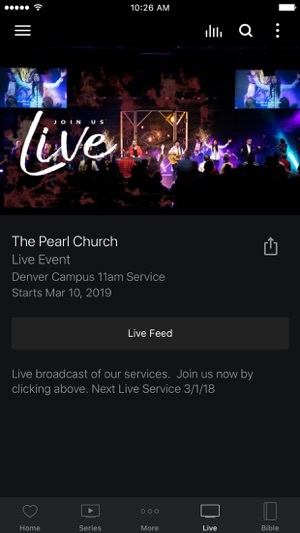 Love you Pearl Church! !